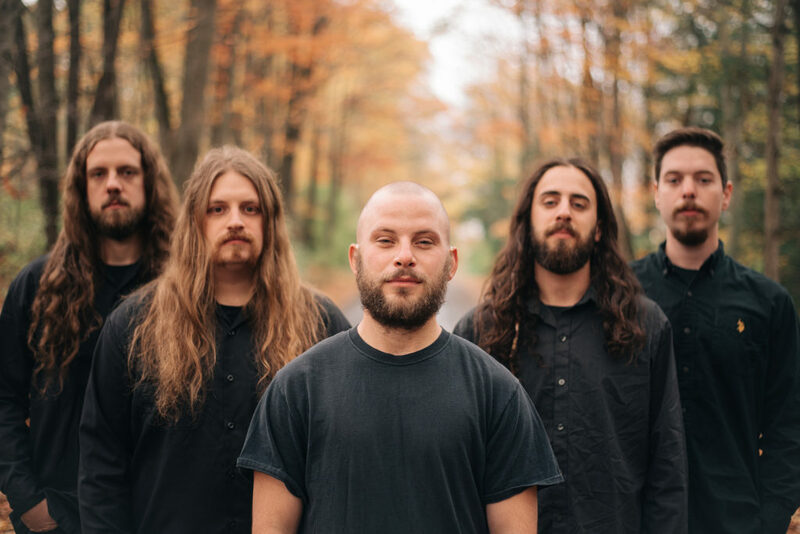 RIVERS OF NIHIL will take to the streets again next week on month-long North American trek supporting labelmates Revocation. The journey begins September 17th in Baltimore, Maryland and will run through October 20th in Boston Massachusetts. Additional support will be provided by Exhumed and Yautja. See all confirmed dates below.